He is content with his life and work - until he finds himself increasingly drawn to Galina. While Galina grapples with the tumultuous demands that come with being an immigrant in Australia, her presence disrupts the lives of each of the Morrows. No one is left unchanged. 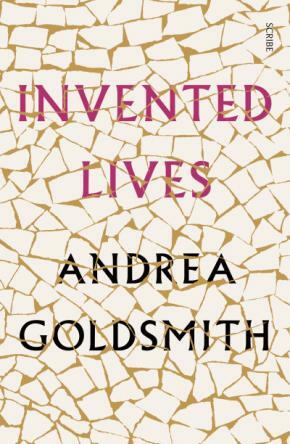 Invented Lives tells a story of exile- exile from country, exile at home, and exile from one's true self. It is also a story about love.